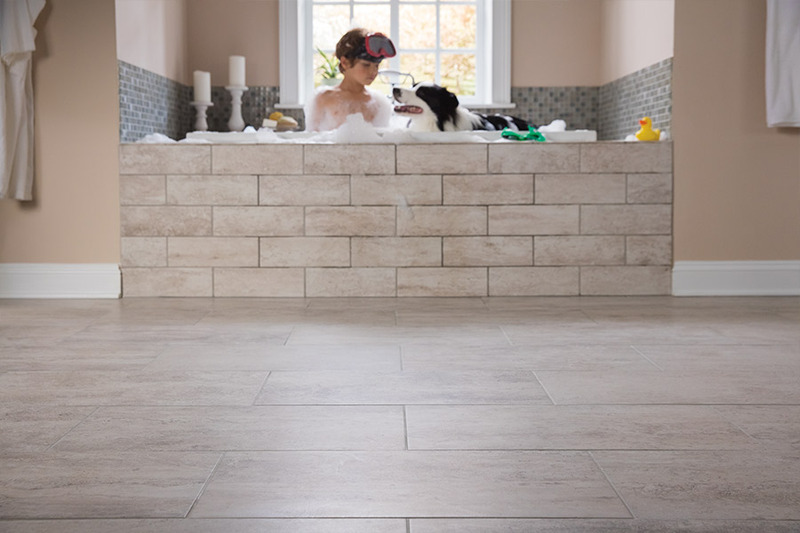 There are few flooring systems that can match the beauty of tile. 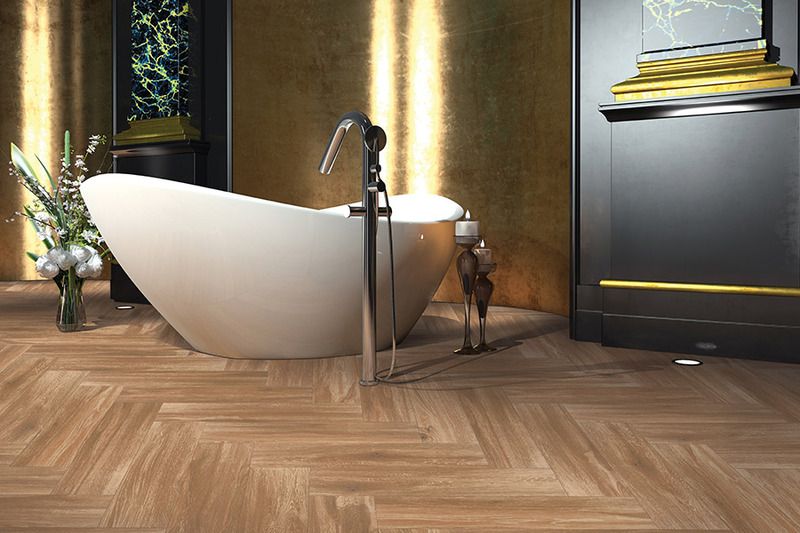 For eons, people all over the world have been using various forms of tile for flooring, for walls, and for decorative trim. 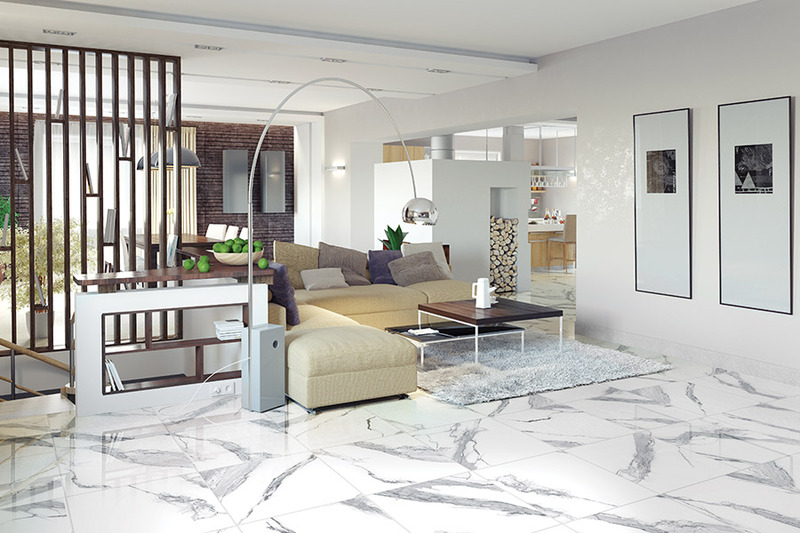 At Royal Floor Company, we have the tile that our customers are searching for, and we have a lot of it. If you live in or own a business in Farmington, NM or the surrounding areas of Bloomfield, Aztec, or Durango, CO, come visit our showroom in Farmingham. 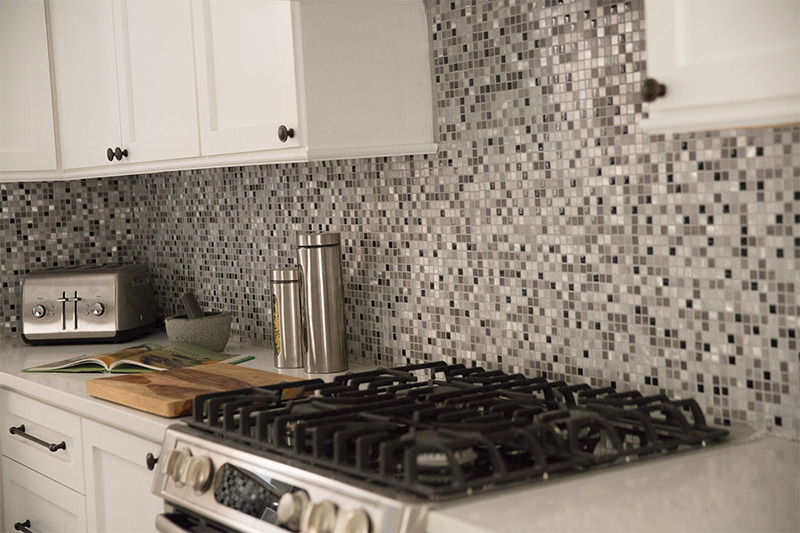 We can answer any tile or flooring questions you may have and show you an impressive line of tile that is sure to fit your needs and budget.